OIL AND TRANSMISSION FLUIDchanges help to keep your engine and transmission from overheating and provides a longer performance life by decreasing friction between engine parts. WE ARE BRAKE SPECIALISTSwith one of the best warranties ever! We even guarantee no squeaks - because we use only the very best brake parts available for all brake repair jobs. and automotive maintenance for foreign or domestic vehicles. 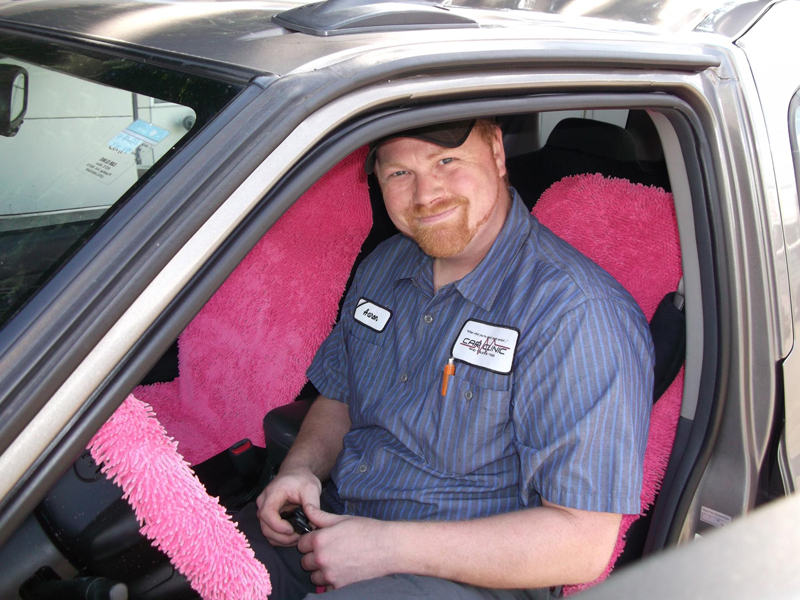 With over 50 years of experience, your vehicle is in good hands! come to Car Clinic and Trucks Too as soon as it comes on. You could be saving yourself thousands of dollars in the long run. Scott- is a fair and honest guy. I bought a car that was serviced by Scott and his crew. When I got the car to Utah, the turbo failed. He helped get the warranty on the car, knowing he was not going to receive any compensation he took the time to help out. Truly shows integrity. 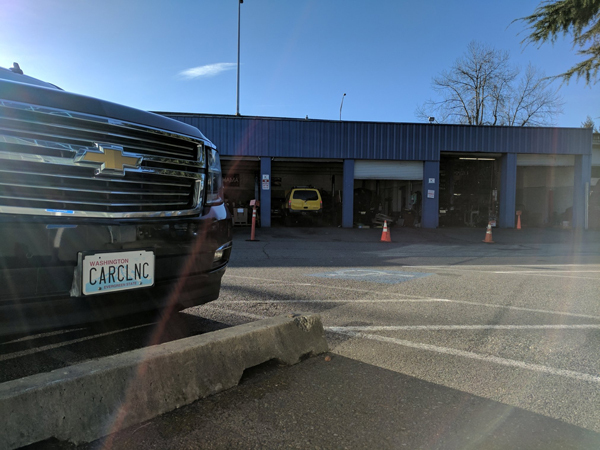 Hard to find an honest mechanic, but this is one of them. DJ. Best repair shop we have ever did business with Highly recommended A+++ service ,honest and fair . I have been a customer of Scott's for years, him and his guys have always treated me wonderfully. They don't take advantage of me on repairs and such since I am a woman, that is why I have been his customer for so long. At Car Clinic and Trucks Too we offer affordable automotive repair services. Customers enjoy getting their cars, truck and vans repaired for reasonable prices. We believe you should get the automotive repairs you asked for. You won’t get “surprises” when it comes to repairs, maintenance and price. No appointment is necessary and estimated are always free. We have been very fortunate to have the same employees for years at Car Clinic! Weston and Tyler run the Office and get your vehicles into the best technician available for you repair. Aaron is the Shop Manager, and Mike, Jeff, Chase and Donnie are the Technicians in the shop! 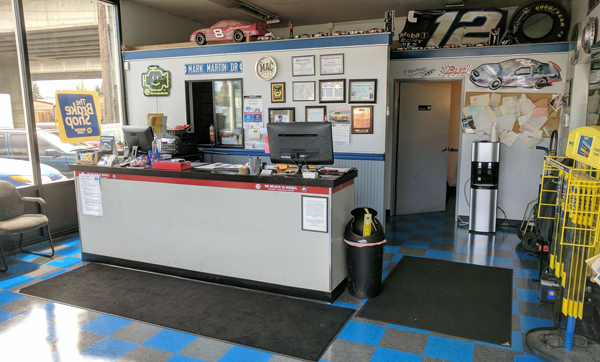 We started Car Clinic because we do things just a little different than most repair shops, your satisfaction is our number 1 priority! Get your vehicle repaired with confidence with our outstanding 3 year, 36,000 mile nationwide warranty. We also offer No Credit Check Financing. We’re sorry about the parking situation. We are extremely busy but always have more parking around the back of the building. Feel free to park there. Are you looking for automotive repair that’s affordable and gives you what you ask for? Visit Pierce County’s automotive repair experts! Since 2005 Car Clinic and Trucks Too has been Pierce County’s automotive repair experts. We never try to up sell you on repairs and parts you don’t need. 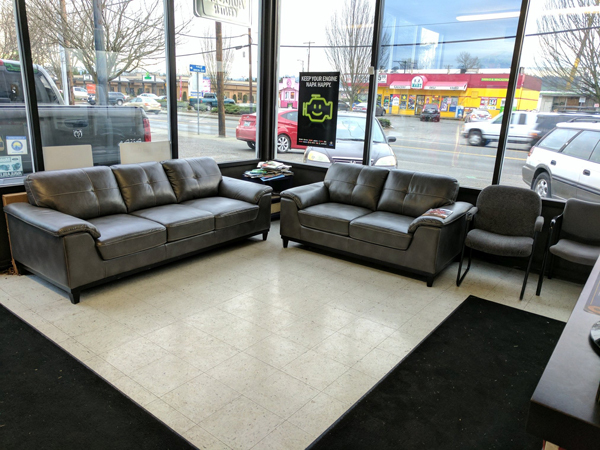 As Pierce County’s automotive repair experts we’re your full service automotive repair and automotive maintenance center. 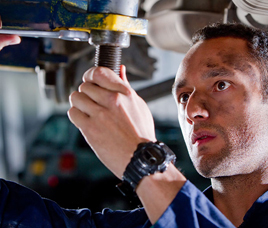 We provide complete vehicle repair and maintenance services. Our ASE Certified Technicians service foreign and domestic vehicles. We haven’t raised our prices in 5 years. Choose Pierce County’s automotive repair experts for complete and affordable automotive repair services. Car Clinic and Trucks Too offers thorough automotive repair. Our automotive repair fixes common automotive problems. Automotive repair includes repairing vehicle parts and systems. Automotive repair is done on a flat rate. We don’t work on commission. Contact Car Clinic and Trucks Too for your automotive repair needs. Don’t put off your automotive maintenance any longer. Our ASE Certified Technicians provide comprehensive automotive maintenance. Proper automotive maintenance includes oil and transmission fluid changes. 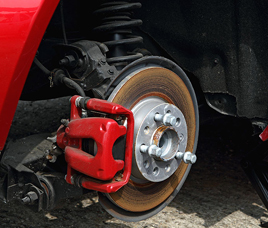 Automotive maintenance discovers hidden problems with your breaks, transmission, suspension and other vehicle systems. We’ll keep your vehicle running with our automotive maintenance service. Since 2005, Pierce County’s automotive experts have specialized in foreign and domestic vehicles. We understand your foreign vehicle has more sophisticated parts and vehicle systems. You want your foreign and domestic vehicles taken care of. Don’t worry about where to take your foreign and domestic vehicles for repair. We repair and maintain foreign and domestic vehicles, such as BMW, Mercedes, Chevrolet and more. Contact Car Clinic and Trucks Too for foreign and domestic vehicle repair.